PRK Construction and Remodeling, Inc. has been in business since 2005, and offers a wide range of services for residential and commercial customers in the Greater and Surrounding Cedar Rapids area. 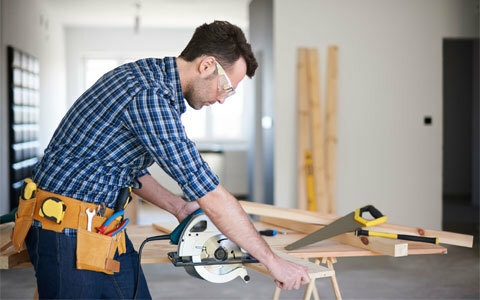 We provide home improvement, construction and remodeling services to help maintain, restore, remodel, renovate and build homes and businesses. Our attention to detail and the open lines of communication keep our customers satisfied and make our job more enjoyable. We can construct large and small room additions and redesign your kitchen, bathroom, recreational room or any other remodeling project. Our employees are highly skilled and conscientious, and our service allows you peace of mind during the remodel process.